Pull-on design with inside-zipper for easy on-and-off. Decorative straps and buckles at the shaft. Stacked heel and man-made outsole. 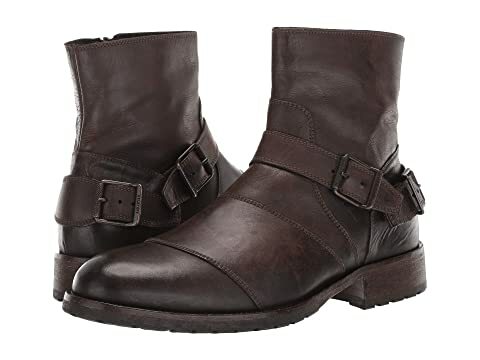 We can't currently find any similar items for the Trialmaster Boots by BELSTAFF. Sorry!